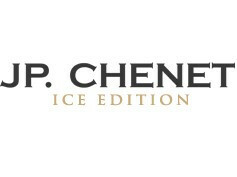 Be sure to try J.P. Chenet ICE sparkling wine which will be available for purchase on the e-store. 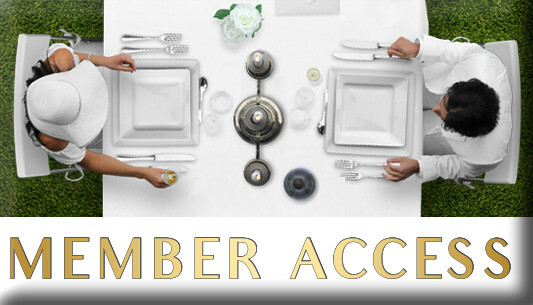 Colour: A clear and golden body, a stream of fine bubbles. Nose: The floral nose of white fruits also delivers almond and hazelnut notes. Palate: Creamy and smooth on the attack, with a fine, supple yet rich texture. It becomes pleasantly fruity with notes of grilled almonds. The best-selling French wine in the world, delighting tastebuds on every continent. 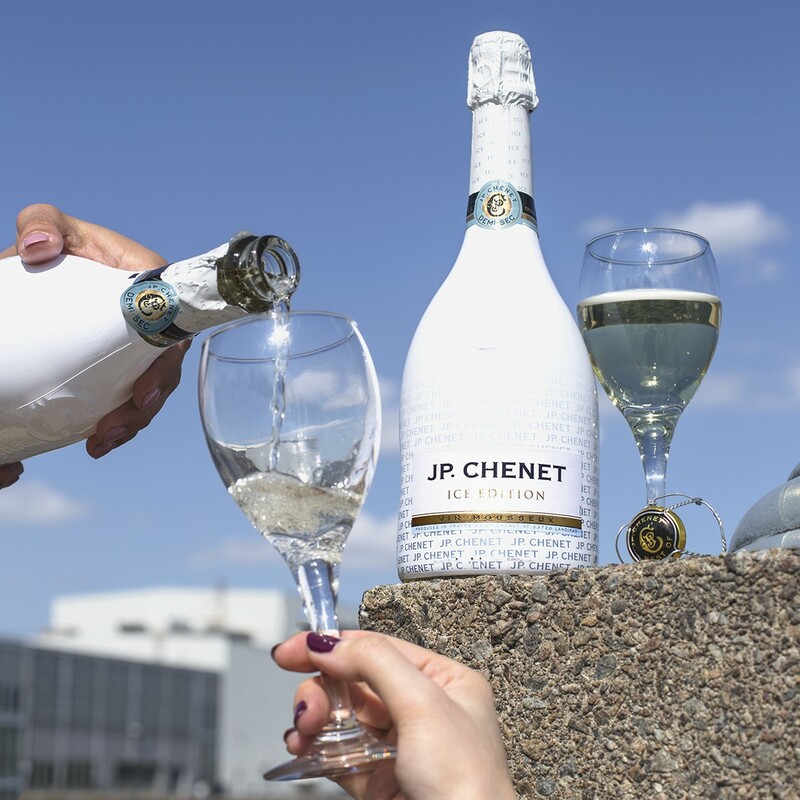 There’s a J.P. CHENET wine for every occasion. Select the one that suits you, but don't forget the most important thing: a good wine is one that is shared!